Online registration is open. Email [email protected] if you have any questions. The Shooting event will consist of 10 stations with 10 clays being thrown at each station (100 rounds or 4 boxes of 25 shells). Bring 100 Rounds/Ammo with Ear/Eye protection, if owned. Shells must consist of 7.5, 8, or 9 shot lead only. Ammo can be purchased on-site as well. Dinner on your own to enjoy Austin! 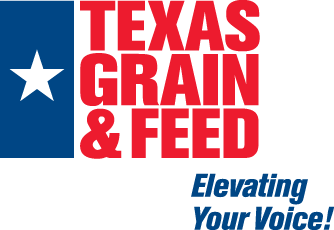 Toast TGFA's Lone Star Award winner and hear about his/her contributions to the industry. Please note: times and speakers are subject to change.